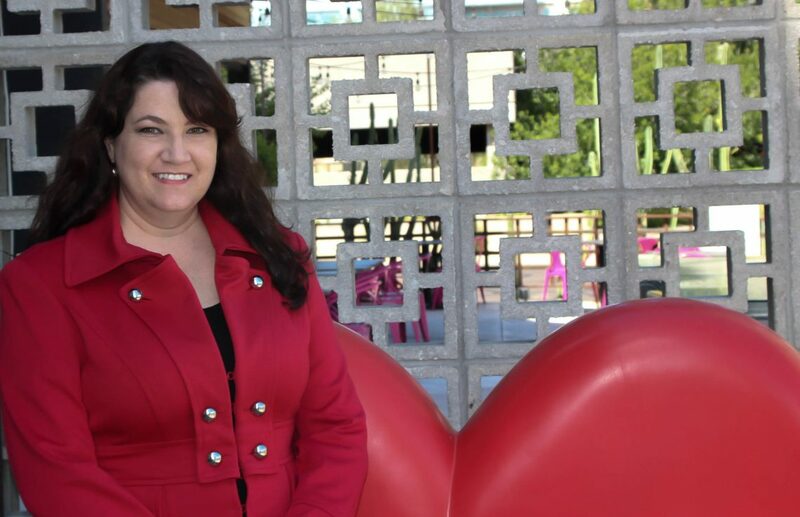 As an Arizona native and longtime valley resident, Andrea knows Arizona real estate. Growing up with both parents as Realtors, and being a Realtor for several years, Andrea has had a lifelong learning experience in the field. Andrea’s background also includes fine art and interior design, giving her the knowledge and expertise to help buyers realize their dream home and sellers effectively stage and market their property. Andrea also understands clients’ needs and desires, while working passionately to make them a reality.